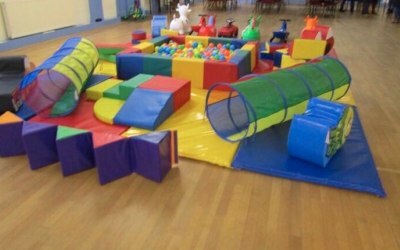 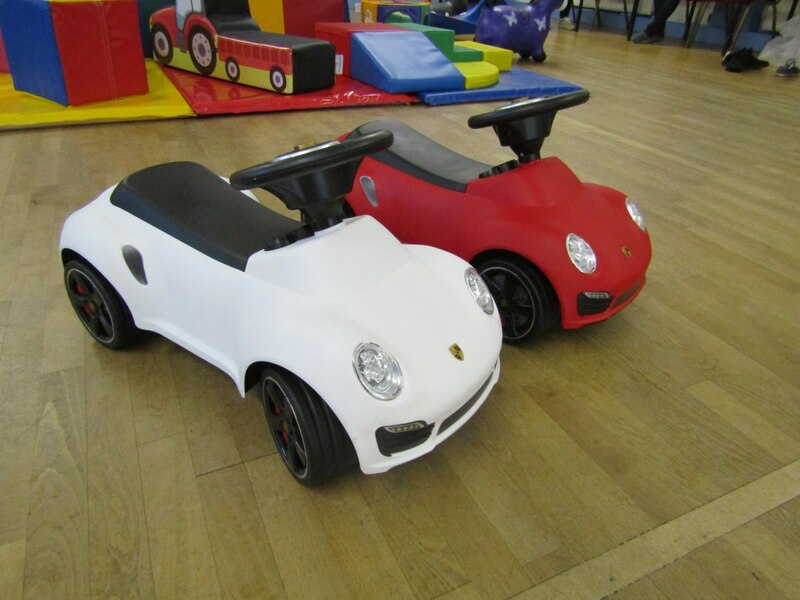 Soft Play Hire covering Formby, Hightown, Southport, Ormskirk, Maghull and Crosby. 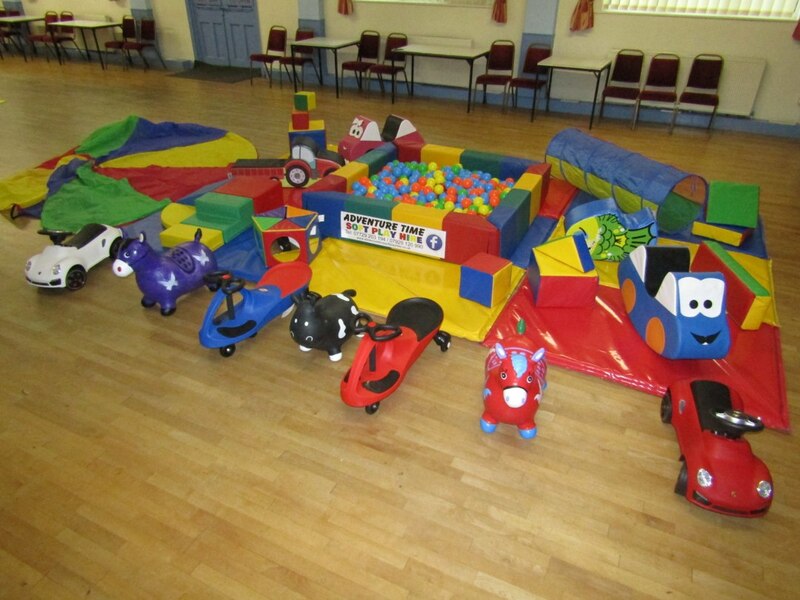 We are a family run soft play hire business. 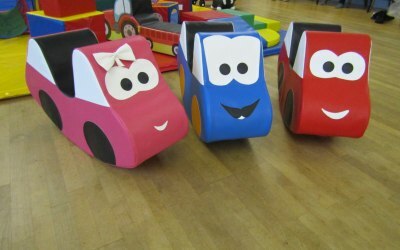 We cover, Formby, Hightown, Southport, Ormskirk, Maghull, Crosby and surrounding areas. 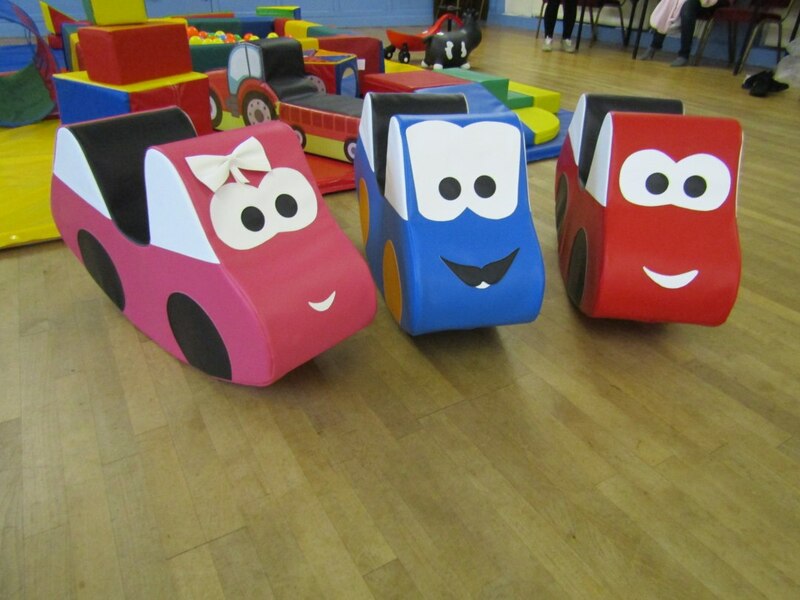 Prices start from as little as £35. 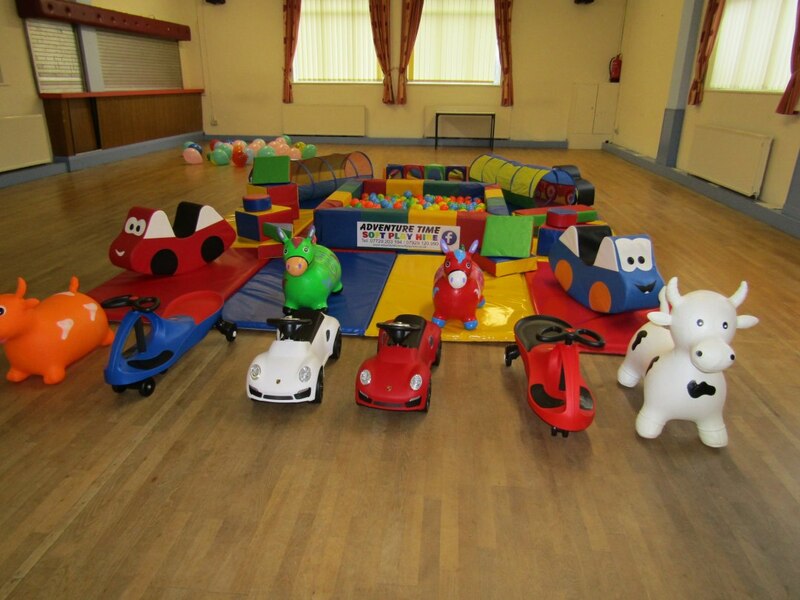 We have packages ideal for the home, church halls and large venues. 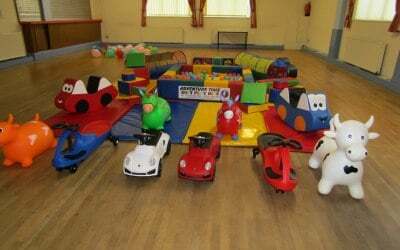 Whether it be a small house party, a christening, birthday, wedding or just an excuse to get together, we can cater for all. We pride ourselves on cleanliness. 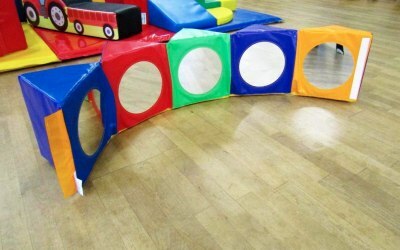 All our equipment is throughly cleaned with a child friendly cleaning solution. 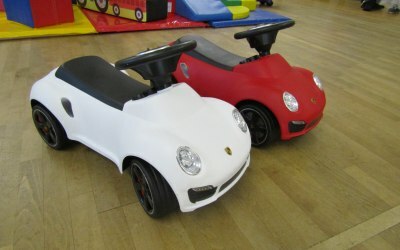 We have set packages to choose from, however we can tailor make packages to suit your requirements. 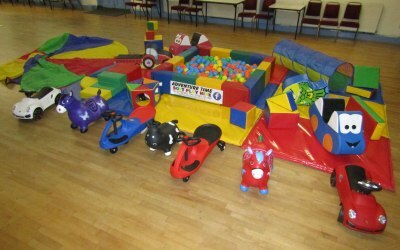 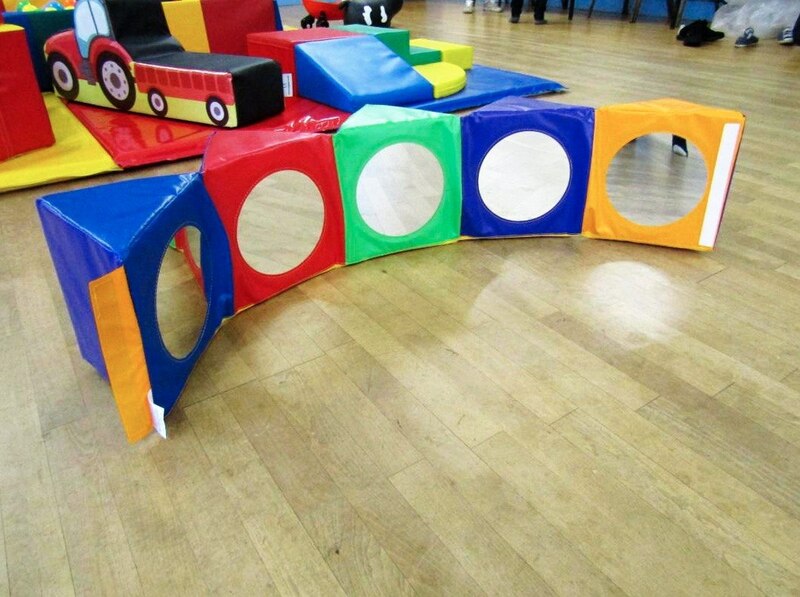 Get quotes from Adventure Time Soft Play Hire and others within hours.